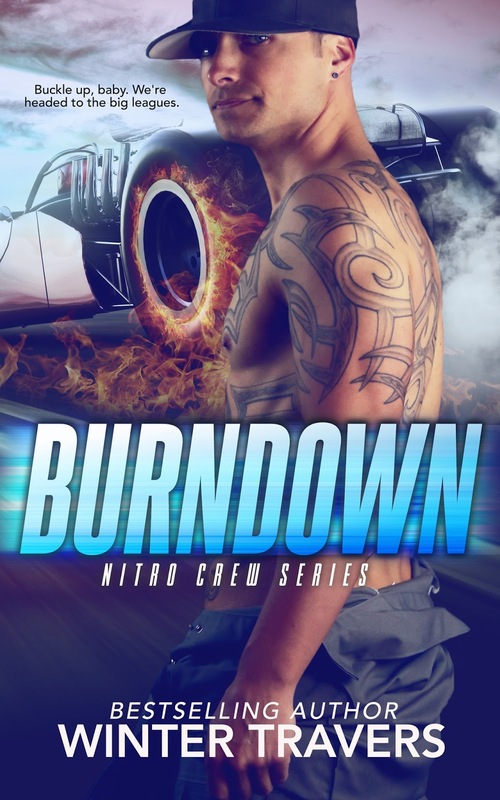 ★☆ NEW RELEASE ☆★ Holeshot (Nitro Crew Series #2) by Winter Travers is LIVE!! Next★★KINDLE UNLIMITED + GIVEAWAY★★ Every Tear You Cry by J.E. Parker is LIVE!